The Cal Aggie Criterium this last weekend marked the 1 year anniversary of the first time our entire team ever entered a race. This isn’t a big deal outside of our group, but its a huge deal to us. While many teams experience at least some turnover year to year, with riders always looking for greener grass in the form of a better lead-out, a great bike deal, or more race reimbursement…our team kept every one of our riders and added two more, all while offering comparably very little in the way of material benefits. On top of that, we just don’t do the things teams are supposed to do. For example, this offseason while it seemed like other teams did one or two training camps, we did none. Heck, we never even scheduled a photo shoot with a hired photographer to take shots of each one of us killing a county line sprint…while smiling. 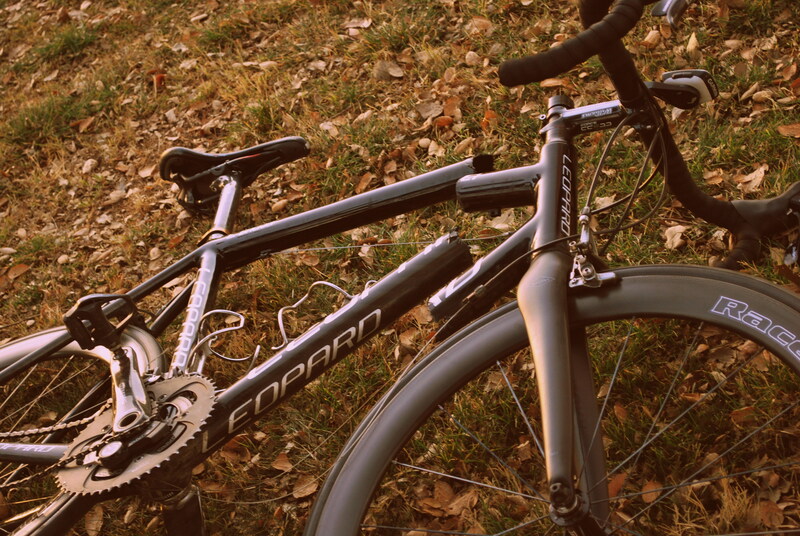 Throughout the whole winter we’d ride together some, sure, but even a lot of that was informal. We’d see each other out on a road and ride together for a bit. Rarely was it scheduled. We’d all openly admit that our best training is never with each other. We race together great, but our riding time and goals for winter training are so different that getting quality training together is next to impossible. His tempo is unfortunately my Vo2 max, or vice versa. This isolation feels comfortable with this group, but its also counter to the camaraderie we experienced last season while spending nearly every weekend together. I’ll admit there’s even moments where I’ve wondered if the honeymoon was over. Eric’s bike, split in two. Well Saturday the season began, we had some good results in the E3 race and a great performance in the P1/2/3 race by our pocket rocket. In the last two laps of the days final race, three of our guys went down hard in crashes. What happened next became the overwhelming highlight of the day. Every member of our team genuinely cared for the other’s well being. Bikes were carried, rides given, emails were exchanged well into the evening. Like that, any concern about the team chemistry not being what it was last season was erased. It’s the damnedest thing, our team isn’t about camps, pro deals, or adult-action photo shoots. 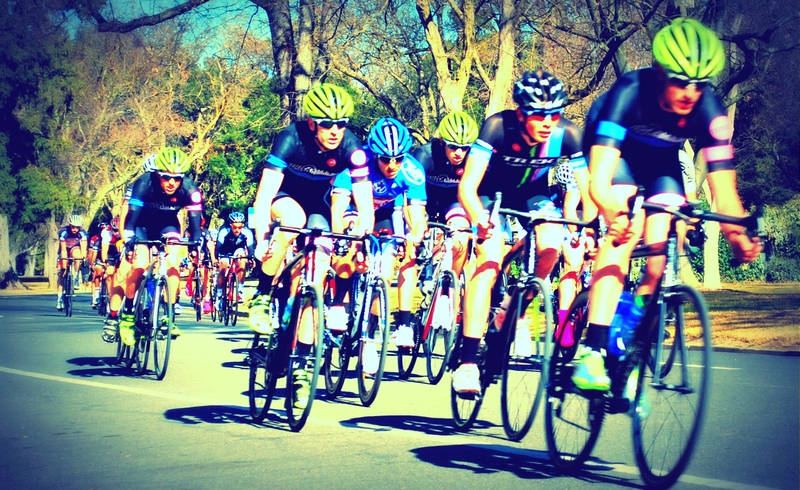 It’s just about 10 guys who would rather race together than get free things – and it works. This entry was posted in Author, Curt Mills, Race Reports and tagged Data Driven Athlete Racing.